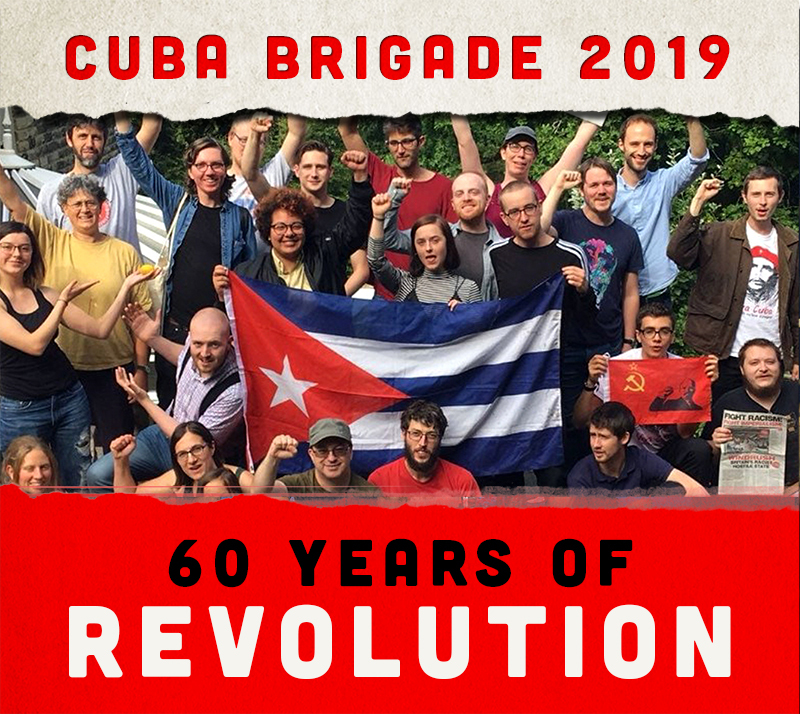 Cuba Brigade Calendar 2019 available now on the Revolutionary Communist Group websitewebsite. 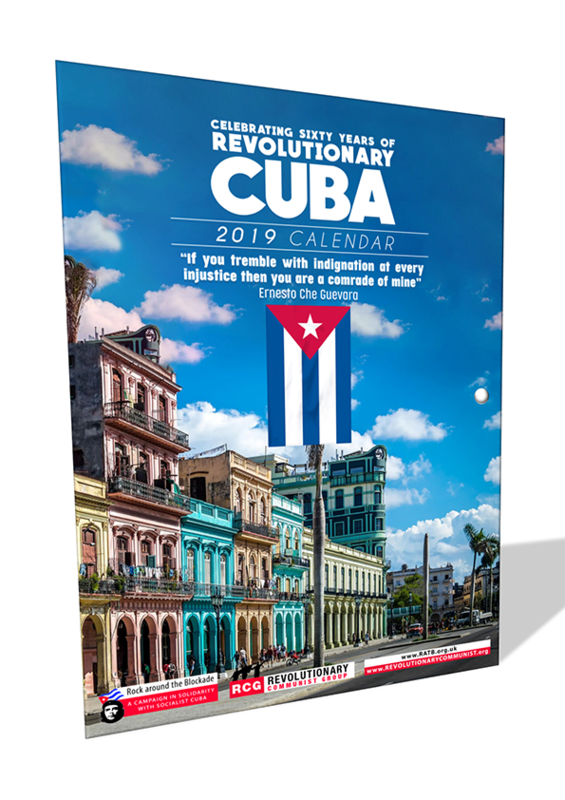 Featuring inspiring quotes and facts about Cuban socialism for every month of the year, our 2019 Calendar is the perfect gift. 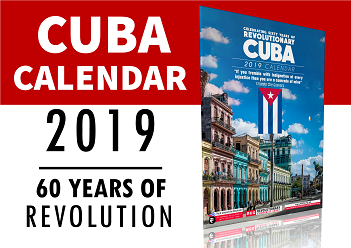 Proceeds from the sales of the calendar help to fund our brigade to Cuba in 2019 - support the cause and buy a calendar today!